Science fiction author, pundit, pioneer and visionary Sir Arthur C. Clarke passed away this morning in his adopted home of Sri Lanka. His short story The Sentinel (1948), which inspired his 1968 novel (and later one of my all-time favorite films) 2001: A Space Odyssey, demonstrated his keen insight into the perils of "artificial intelligence" and technological advancement. Most notable was Clarke's professed skepticism of humanity and our inclination for self-destruction. 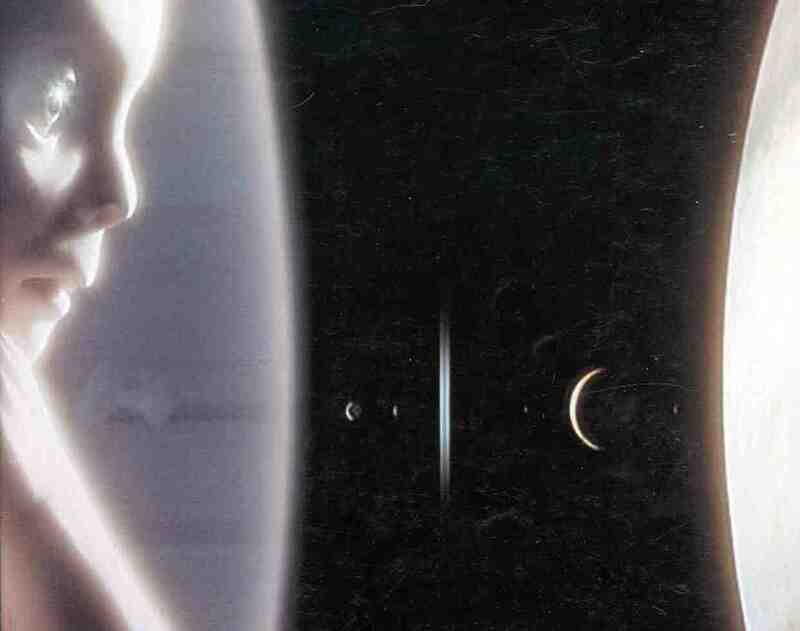 A persistent theme in his Odyssey series (both the Space Odyssey as well as his later Time Odyssey trilogy) was the essential role "godlike" aliens played in creating -- and regulating -- sentient life in the Universe. His application of the Second Law of Thermodynamics (that entropy increases over time) and the implicit justification of his aliens' "regulation of life" to postpone the ultimate heat death of the Universe is a compelling syllogism. Sir Arthur's creativity gave us a glimpse into our own souls, and the cosmic implications of our folly. For that we owe him our gratitude, and our well wishes as he today embarks on his own Rendezvous with Rama. Update: Other tributes from Sharon @ Danger Room, Kingdaddy, Jason S., Jay M., Soob and Cheryl R.
I've read your blog and I think you're a good writer. I want to invite you to join our new online community at polzoo.com. We are a user generated political editorial and social network. We also choose from amongst our own users to be featured on the front page. I think your voice would be a great addition.